Thank you to those of you who have joined our book study! 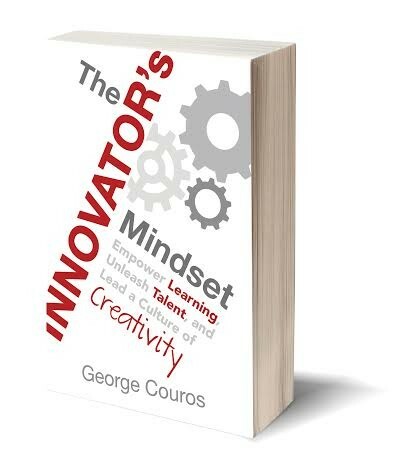 We are one chapter in and George Couros has already challenged us to think about what is and isn’t innovation. Making a change is not enough and being something new is not required. Innovations, big and small, need to be a change that brings improvement. It is also important to understanding why the innovation is necessary. 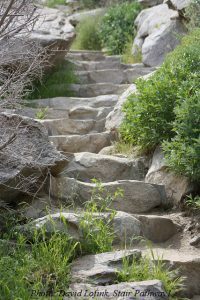 This provides a push as well as guidance to measure if the change also brings improvement. According to the author, “We choose whether or not we will grow, change, or innovate.” I started to think about changes that I have experie nced, good and bad, big and small. Change as a choice seems odd at first since I enjoy learning and the process of improvement. I realize change is a choice I often make without thinking about because the change either appeals to me or is the right thing to do for one reason or the other. But, even small changes requires giving something up. One of those big changes I chose to make turned out to be one of the best changes. With intent, some planning, and considerable fear of failure, I decided to flip my physics class. 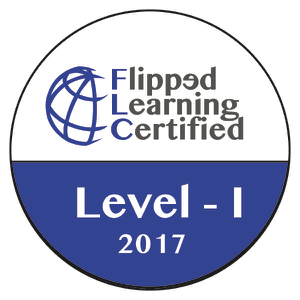 This change required me to give up years of experience, comfort in familiarity, well-tested lesson plans, and a solid first teach of content and try something I only had an idea of how to implement. I had to learn to use new technology, create completely new lessons, and constantly explain the change to parent, students, and other teachers. I learned to monitor, honestly reflect and improve on a constant basis. Every day seemed like there was a new bump or issue that had to be tackled. So every day I had to make the choice to not quit. 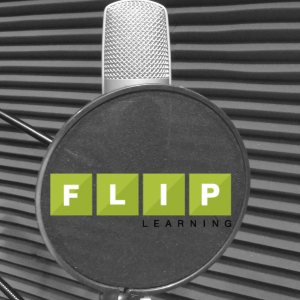 Flipped learning gave me class time to really teach each student and build a truly safe environment for learning and I became adept at using the needed technology which made the choice to keep trying easier. Students had the help when they needed it most along with the support to struggle and succeed so the class environment improved as well as grades. Success with one change opened the door to try more innovative ideas such as adding more inquiry, 20% projects, and eventually a project-based second year physics class. None of those improvements would have happened without that first choice to flip my class. And without making the choice to try something new, the class still might be one of the most feared at the high school. Now students expect to work and succeed instead of facing a disappointing grade or failure. 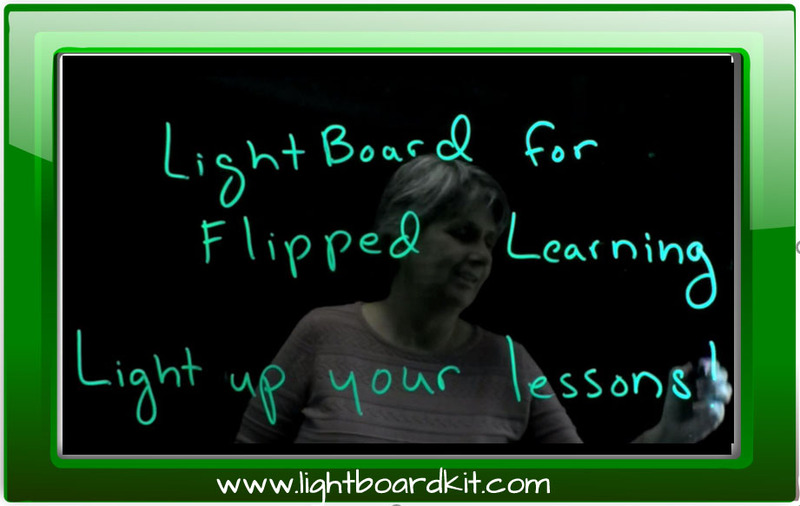 I did not create the idea of flipped learning, I saw how it could transform my class and make it better for my students. The bigger innovation, or leap of faith, was believing the on-level students could take responsibility for their learning and perhaps even enjoy learning physics given some freedom and proper support. 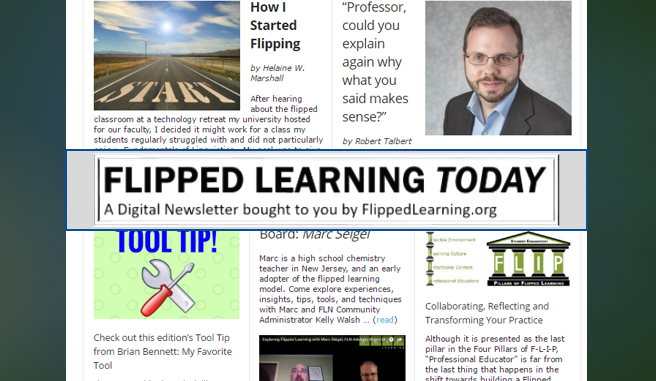 Over the last few years, more teachers have flipped their class and added mastery learning or inquiry. 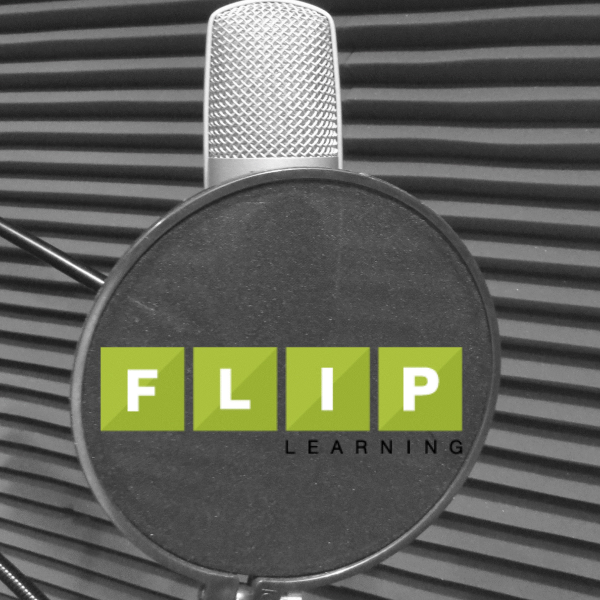 More project based learning opportunities are popping up in classes. Instead of being the exception, innovation is embraced and supported. Looking ahead to chapter 2, we will be reading about different mindsets as well as embracing failure. I challenge you to think about your classrooms and schools as you read the questions posed in this chapter. Share your thoughts or the link to your blog in the comments. Please keep the conversation going in the slowchat with @flnbookclub using #flnbook. Buy your copy of The Innovator's Mindset from Amazon using this link and the FLN will get a small commission to help us keep our (non-profit) mission alive! Thanks.